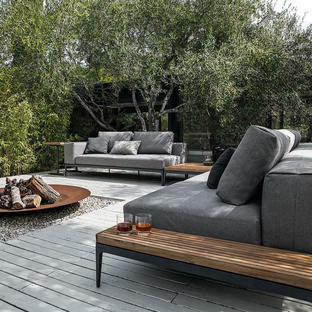 Give some extra luxury to your outdoor space. 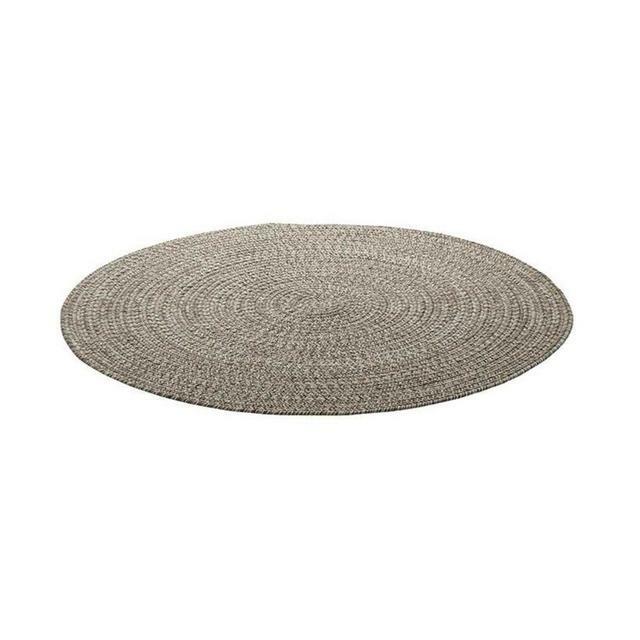 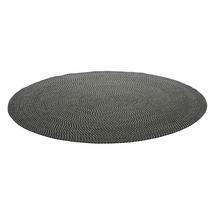 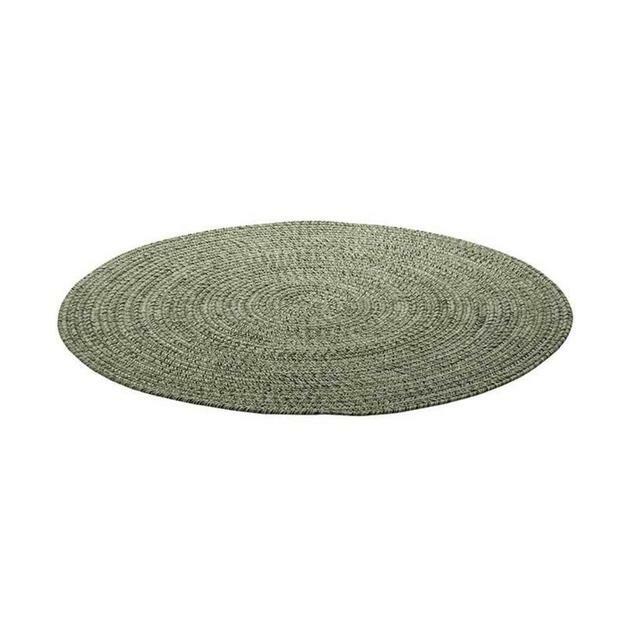 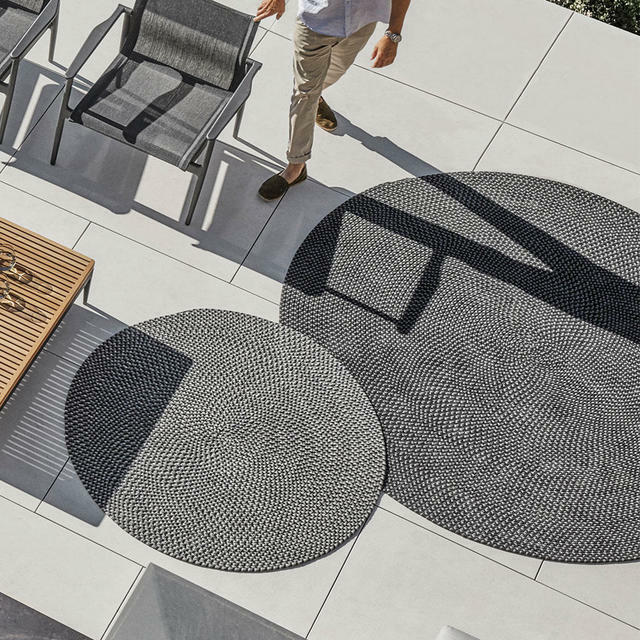 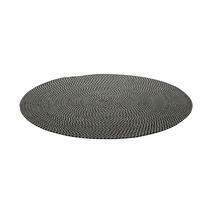 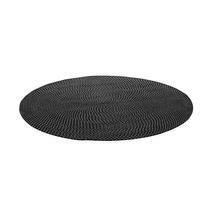 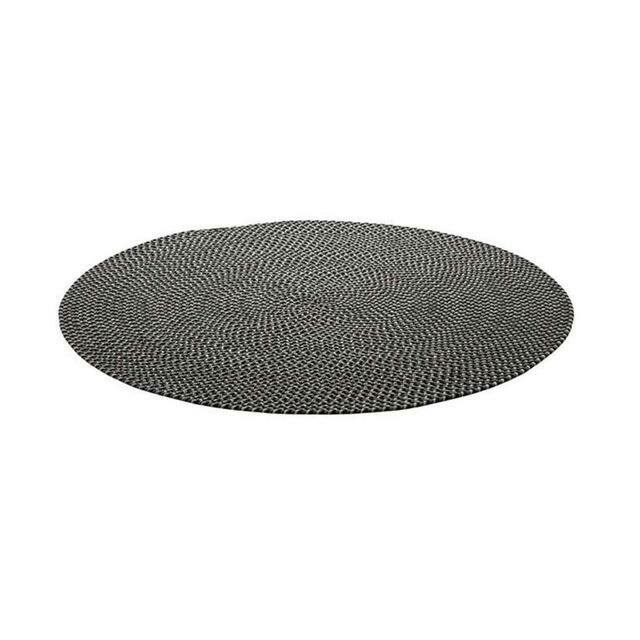 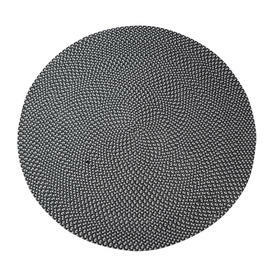 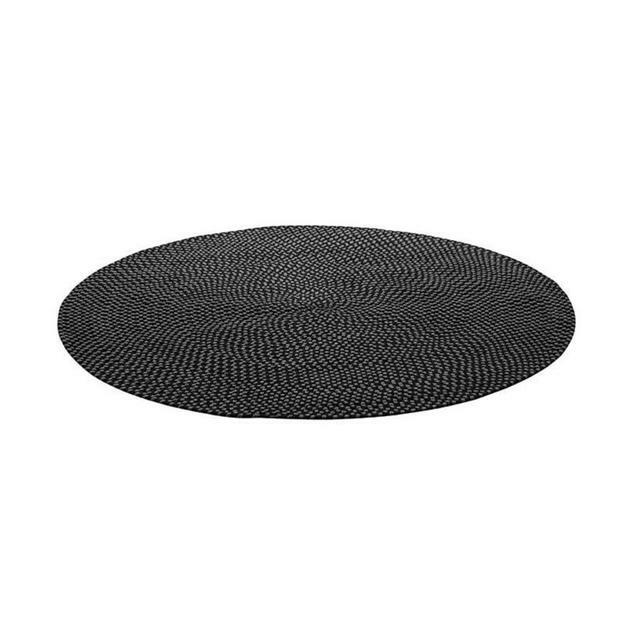 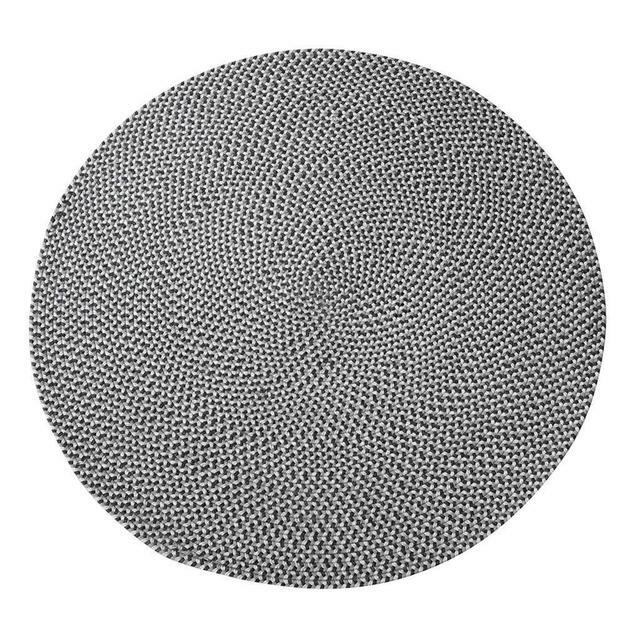 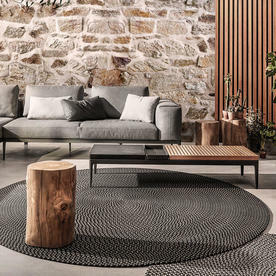 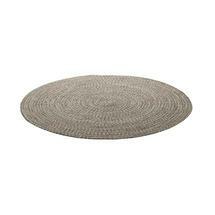 Soft under foot and comfortable to the touch, extend your living space with large circular outdoor rugs. 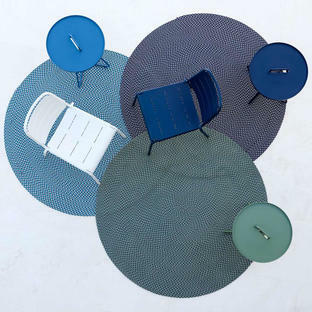 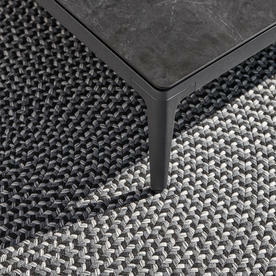 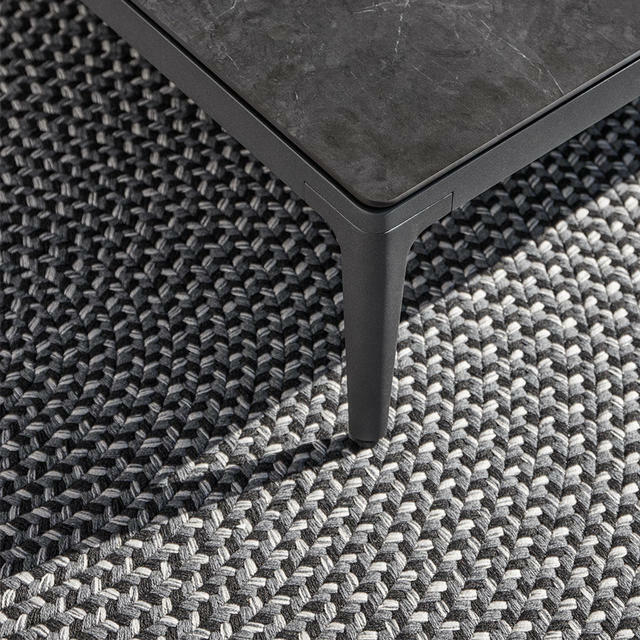 Made from Sunbrella acrylic outdoor rope, the rugs are UV, fade and mildew resistant. 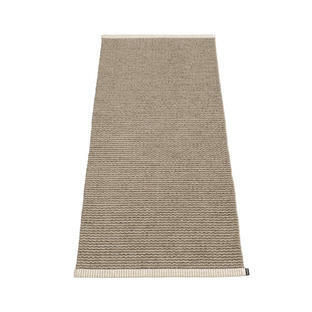 With regard to the care of the rugs, simply wash off any dirt with a gentle hose.